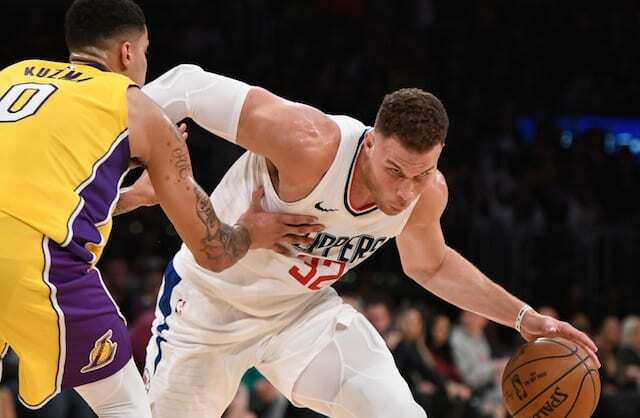 Mired in a four-game losing streak and losers in seven of their past eight games, the Los Angeles Lakers canceled practice on Thursday and instead watched film and held a team meeting to discuss an array of issues. 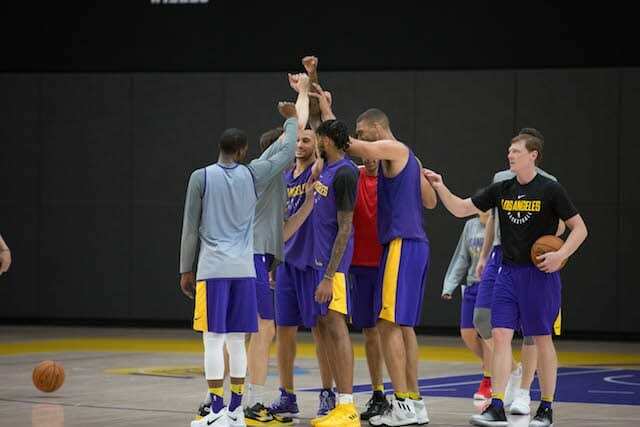 Dating back to Dec. 18, the Lakers are in the midst of a stretch that calls for them to at minimum play every other day through Jan. 23. They faced a back-to-back on Dec. 22 and 23, and do so again Sunday and Monday. The open forum provided players with an opportunity to share their grievances, both on and off the court. There’s been a growing sense that playing time, or lack thereof, and trade rumors have led to mounting frustration for some on the team. 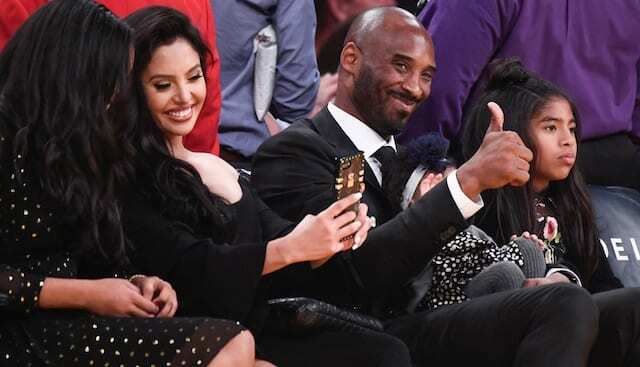 Kuzma said a meeting of such nature was hardly uncommon at any level of basketball he’s played, nor does he believe it’s limited to teams such as the Lakers that are struggling. 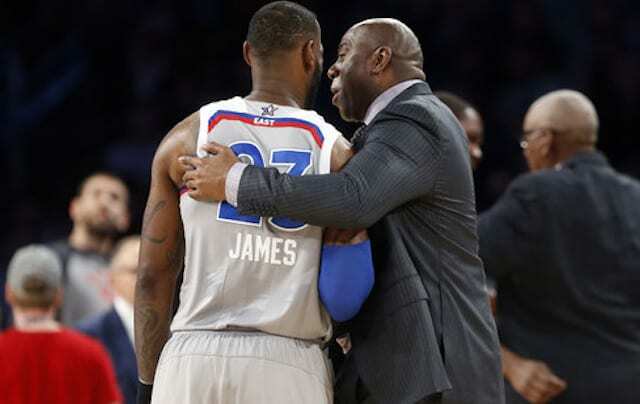 “Every team has problems, championship teams have problems,” Kuzma said. On a team full of young players, Brandon Ingram, all of 20 years old himself, has been pegged as one of the leaders. Ingram confirmed he spoke during the meeting, but declined to divulge the specifics of his or others’ comments. “Just clearing up some things. What we can be better at, how we can hold each other more accountable, be more accountable for ourselves and ultimately just get a better feel for the game,” he said. 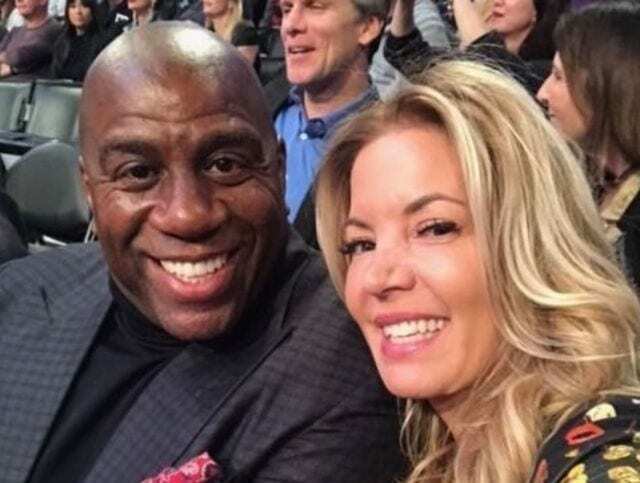 While the focus may have been improving on the court, Ingram did allude to “the business of the organization” becoming a talking point during the meeting. 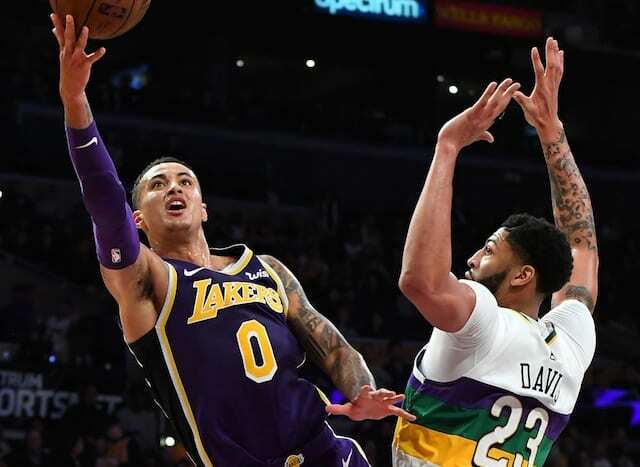 Although Kuzma, Ingram and Walton were in agreement being able to hold such an open discussion is a positive, each of the three also stopped short of claiming matters were definitively resolved. For as much as he’s been pegged as a Phil Jackson disciple, Walton did not follow in the footsteps of his former head coach by incorporating sage. “I thought about it, actually. I did not end up going that route, but it did cross my mind to go pick some up,” Walton said. He believed Jackson’s use of incenses was “very strange” but “really enjoyed” it after his first exposure to the technique.